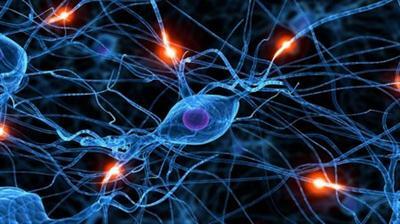 Introduction - in this chapter the Neural Network Toolbox is Defined and introduced. An overview of neural network application is provided and the neural network training process for pattern recognition, function fitting and clustering data in demonstrated. Neuron models - A description of the neuron model is provided, including simple neurons, transfer functions, and vector inputs and single and multiple layers neurons are explained. The format of input data structures is very effective in the simulation results of both static and dynamic networks. So this effect is discussed in this chapter too. And finally the incremental and batch training rule is explained. Perceptron networks - In this chapter the perceptron architecture is shown and it is explained how to create a perceptron in Neural network toolbox. The perceptron learning rule and its training algorithm is discussed and finally the network/Data manager GUI is explained. Linear filters - in this chapter linear networks and linear system design function is discussed. The tapped delay lines and linear filters are discussed and at the end of the chapter LMS algorithm and linear classification algorithm used for linear filters are explained. Backpropagation networks - The architecture, simulation, and several high-performance backpropagation training algorithms of backpropagation networks are discussed in this chapter. Conclusion - in this chapter the memory and speed of different backpropagation training algorithms are illustrated. And at the end of the chapter all these algorithms are compared to help you select the best training algorithm for your problem in hand.